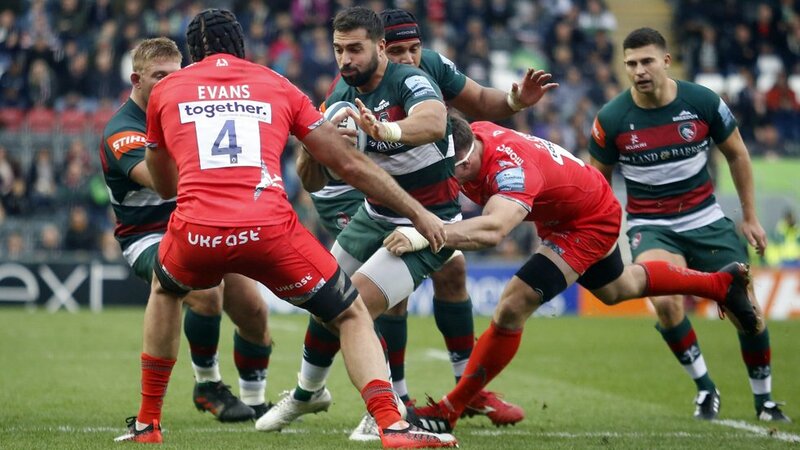 After a decade in Welsh rugby, Gareth Owen completed a move to Leicester Tigers in the summer of 2017, adding valuable experience to the club’s backline options. 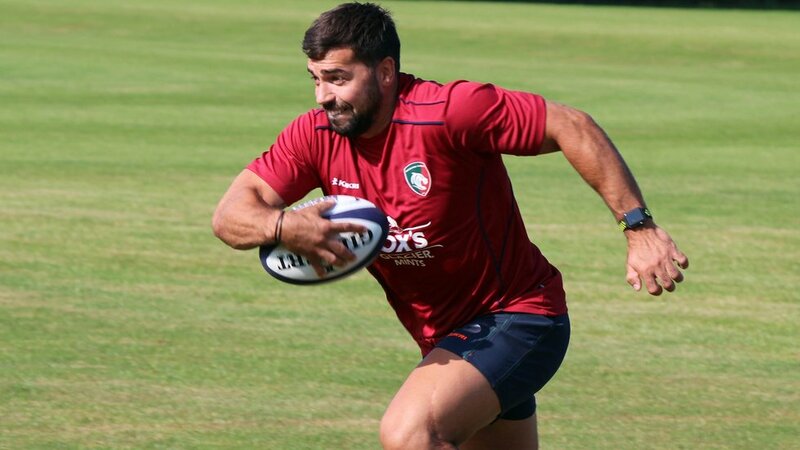 A former age-group international and a Wales Sevens cap, Owen has played at fly-half and full-back as well as his regular spot at centre during his professional career. Bridgend-born, Owen includes Maesteg and Bridgend among his former clubs and played 50 times for the Ospreys before joining the Scarlets in 2012. He made more than 70 appearances in five seasons for the Scarlets which included the club’s Pro12 title win in 2016/17.